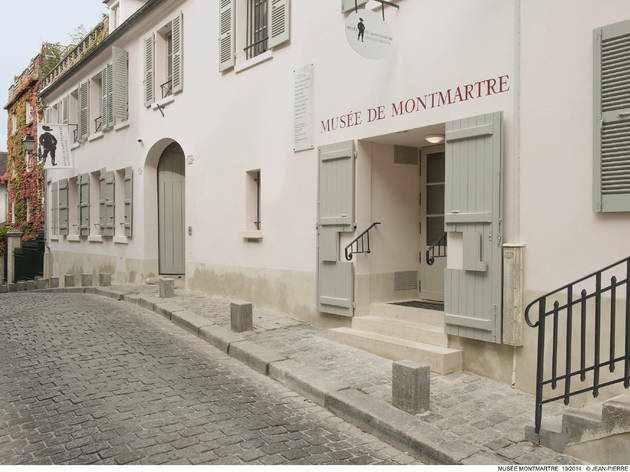 Thomas Dupaigne Musee de Montmartre, Ile de France, Paris, France. 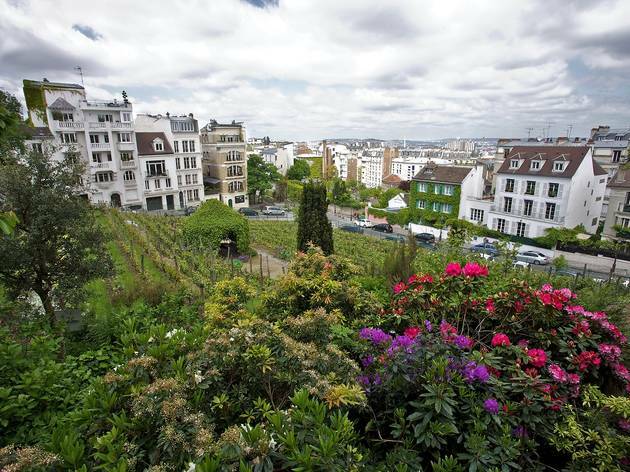 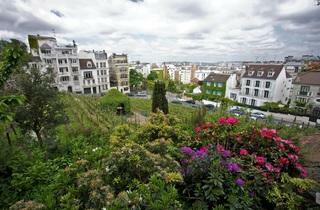 Hidden away down a cobbled street round the back of the Sacré Cœur, this museum is part and parcel of the charming architecture of houses perched at the heights of the Butte de Montmartre. 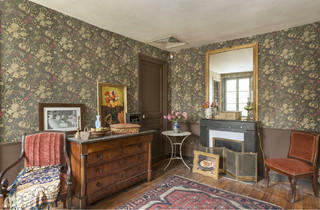 Formerly a home and meeting place for artists, the ambiance of number 12 Rue Cortot is echoed in the works of residents that hang on the walls: Auguste Renoir, Suzanne Valadon and her artist-son Maurice Utrillo, as well as those who passed through it such as Raoul Dufy and Emile Bernard. 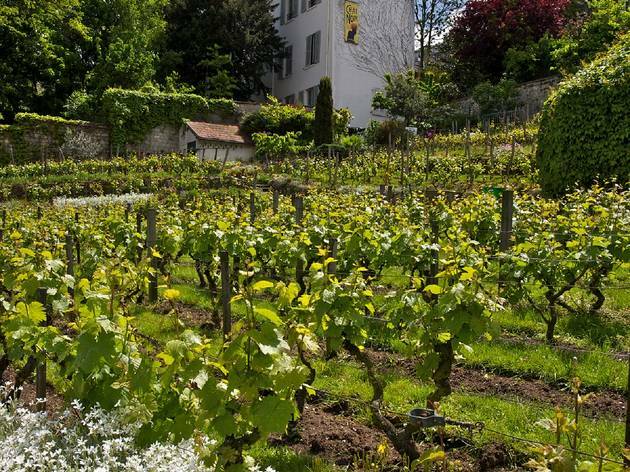 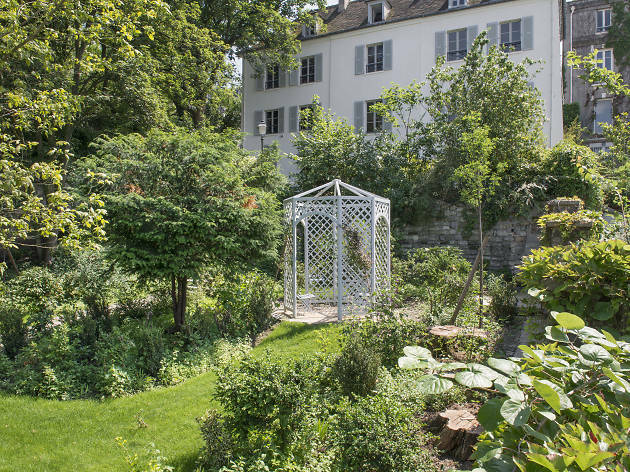 Founded in 1960, The Kléber-Rossillon Company took over management of the museum in 2011 and have given it a new lease of life: the exhibition space has been doubled and buildings restored to ensure that the homeliness of the former residences shines through. 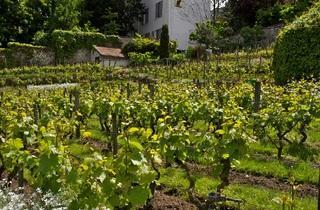 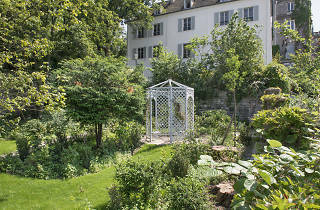 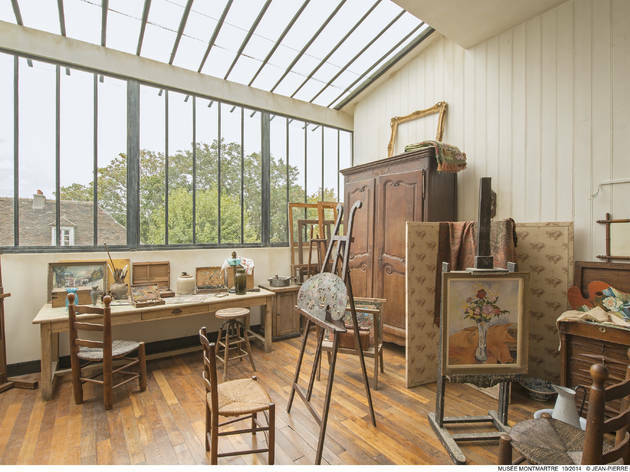 The extended venue opened in October 2014 with the Renoir gardens that inspired many of the impressionist painter’s works, a new three-storey exhibition building in the former Demarne Hotel, and a reconstruction of Suzanne Valadon’s art studio. 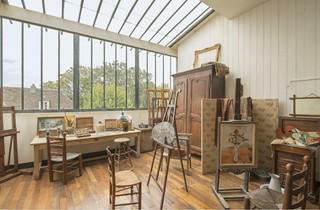 Brimming with easels and complete with a few bottles of liquor, this cosy workshop with its splendid view over Paris is the highlight of the museum. 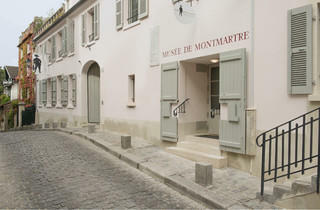 The permanent exhibition evokes the decadence and joie de vivre of a generation of artists at the turn of the twentieth century who came to Montmartre to escape the rising bourgeoisie and embrace new forms of art that allowed for humour and modernity and which focused heavily on the views of Montmartre and its decadent underworld heaving with cabaret, absinthe, and French cancan scenes. 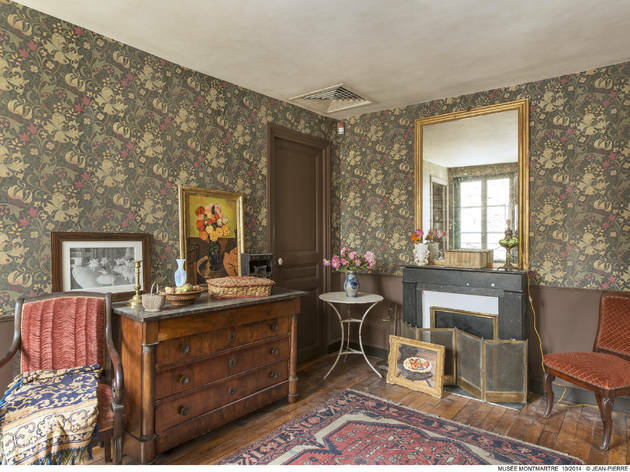 The exhibition is rich in cheeky prints from the time and features intricate shadow theatre cut-outs as well as a model version of Montmartre pinpointing the residences of other artists inspired by the area: Piaf, Berlioz, Cocteau and more.